Which are the most interesting international markets at present? We are focusing on Middle East where we can find scenarios suitable for our whole product range. Pasta in these Countries is a great resource as it has low production costs and is definitely eco-friendly: indeed, wheat can be produced using only 900 litres of water per kilo, unlike rice that needs 2500 litres for producing the same quantity. Which are the differences between Italian and international markets? The Italian market is on the so-called high-end: that means short distribution chain, selected wheat, prestigious raw materials. A great liveliness has been coming out from the area of Gragnano in these last few years, which is really driving “the made in Italy”. Then there is the rest of the world with different needs, tastes, productions and raw materials quality. The pasta world is certainly and constantly developing and we are as usual in step with the times. What are the latest trends? How much has the market changed in these last few years? We have gone from machinery manufacturers to product suppliers. To long-standing Customers we basically supply machinery whereas new Customers are supplied with the product. 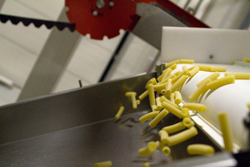 For this reason, we have created the Storci Training Center at Pastificio di Canossa, with the purpose of testing the pasta produced by our lines. Our goal is meeting our Customer’s needs, with specific reference to the reliability aspect, even for the most innovative product. We cannot forget that an interesting market share has been opening up to functional pasta. 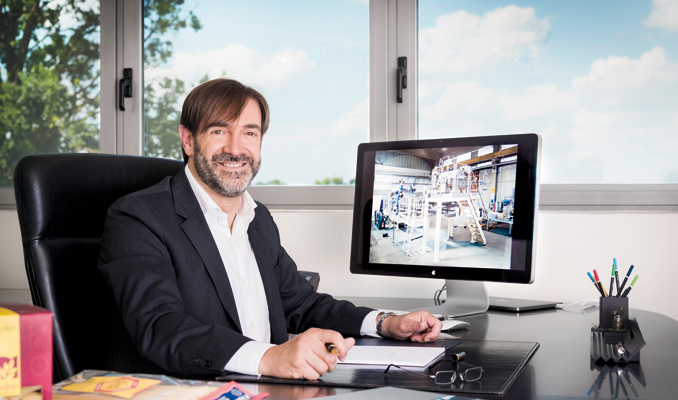 Every pasta-maker has been organizing in order to offer an alternative product as far as the well-being is concerned, thanks to the development of new flours rich in vitamins, antioxidants and proteins; a different way to complete our diet with all those basic substances that we miss to eat daily for different reasons. 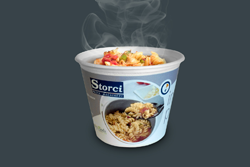 This product is sticking with the same trend, faithful to its main features: easy to cook and to eat, low cost. Moreover, fresh pasta has gone back to the top: after a short break, we are offering again our cutting-edge lines, efficient as usual.